Mr Wynn, the US partner, closed six of his seven stores in New York last month and is now pursuing a wholesale and direct retail model. 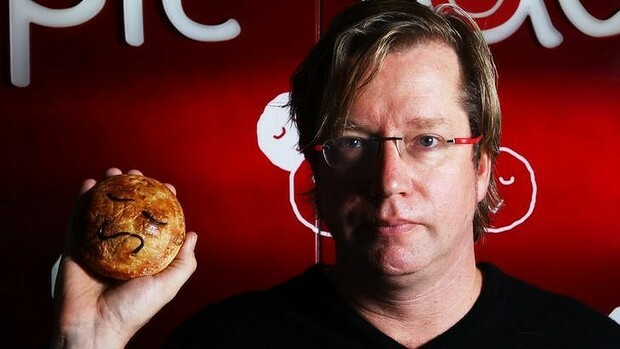 In Australia, Pie Face now has 72 stores, about one third of which are company owned. 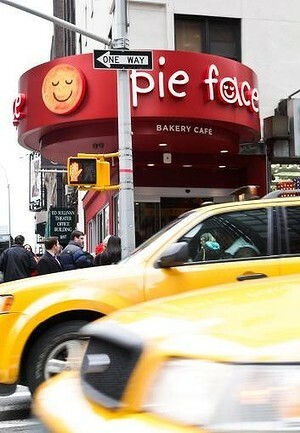 Earlier this year one of Pie Face's franchises sued the company for $800,000, alleging misleading and deceptive conduct, but the case was settled after mediation for a smaller amount.